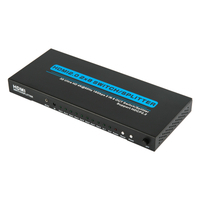 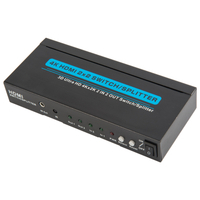 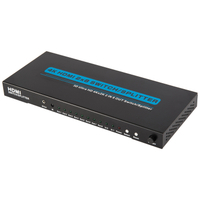 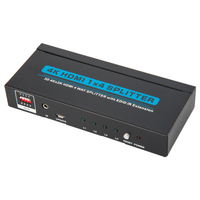 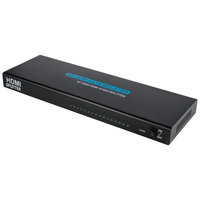 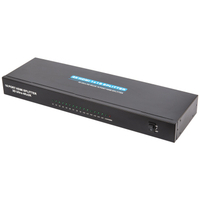 HDMI Splitter 1x8 (T-108EX60) - Buy HDMI Splitter, HDMI 1.3 Product on Shenzhen Zenhon Technology Co.,Ltd. 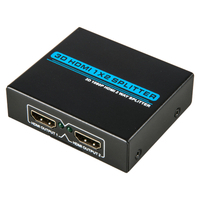 Bring High-Definition to your life! 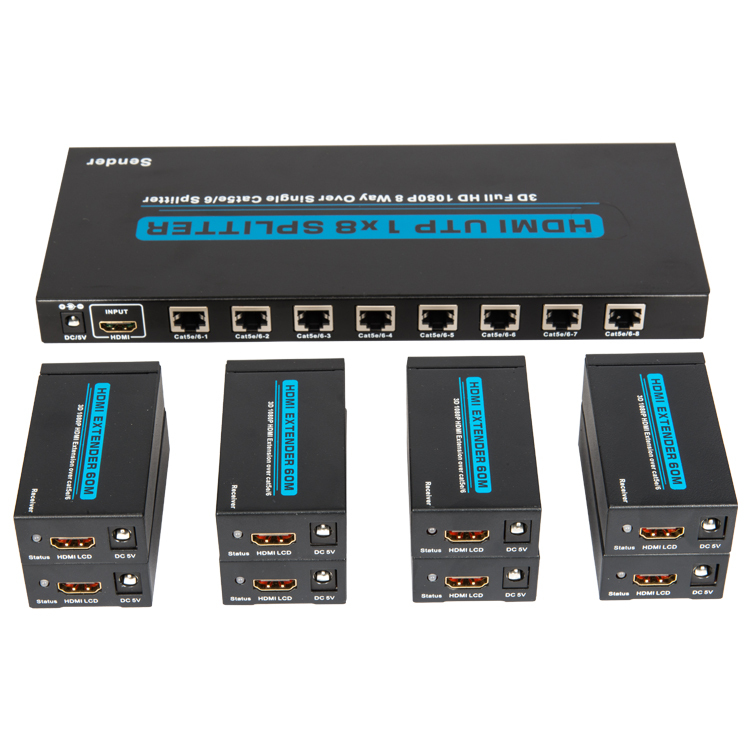 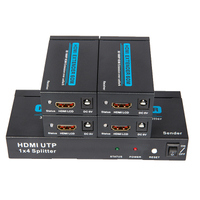 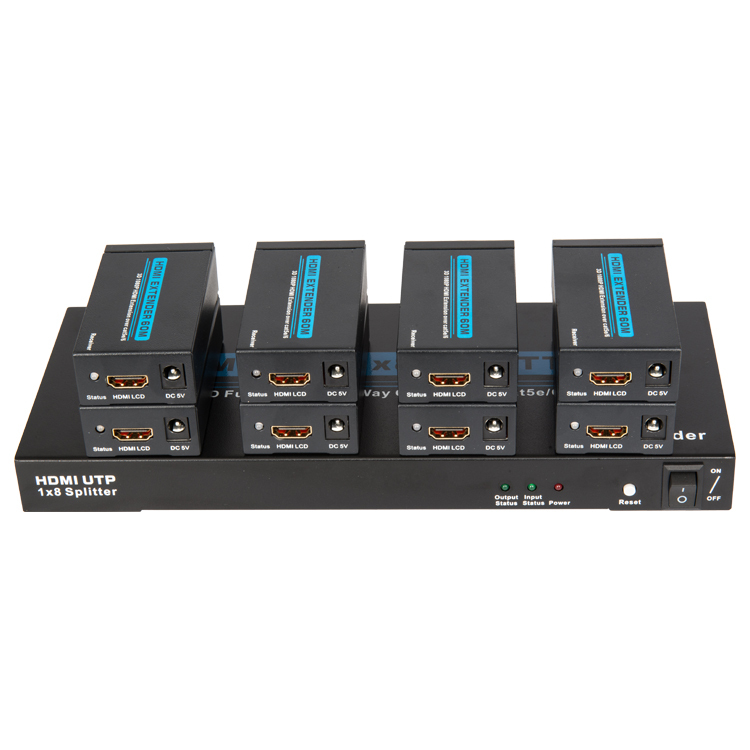 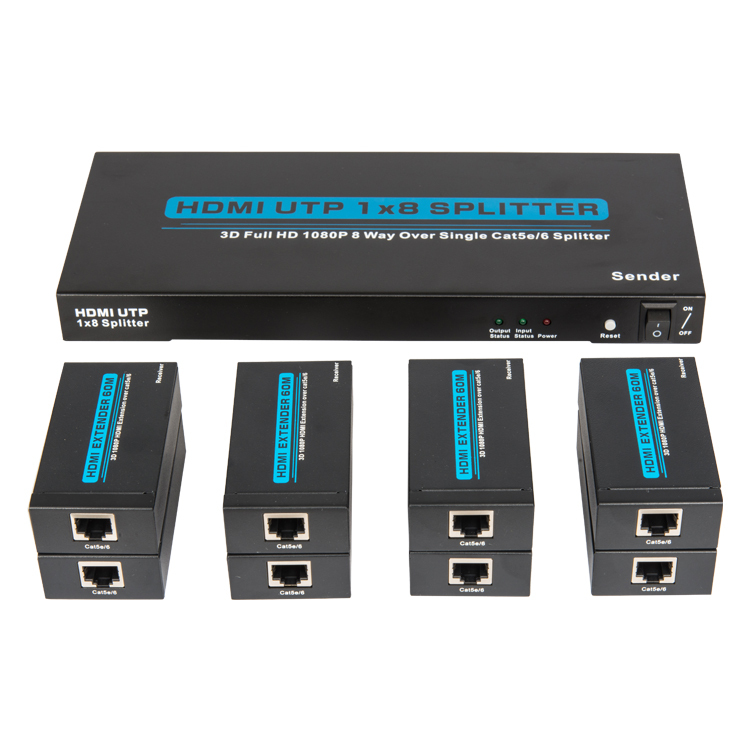 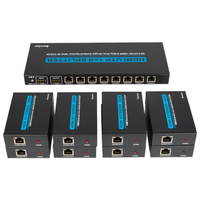 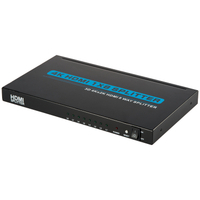 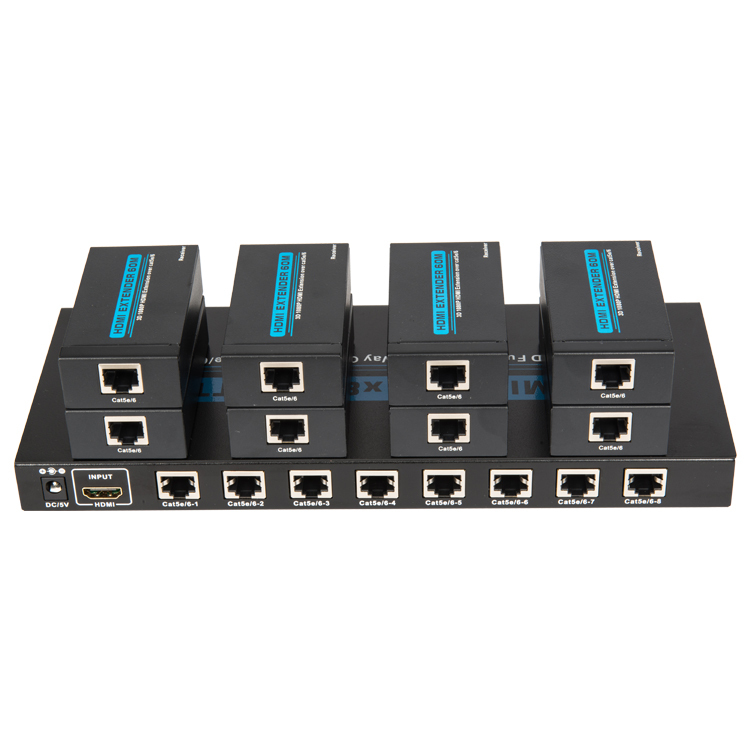 One HDMI input signal split to eight HDMI sink devices(eight outputs is the RJ45 output). 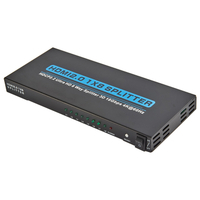 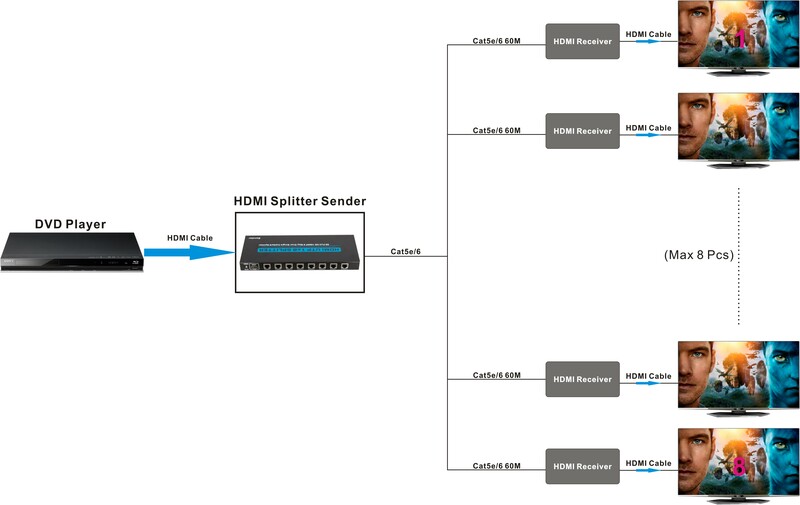 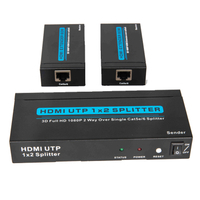 Using Splitter and Receiver pairing, you can achieve the transmission of HDMI signals to 60 meters, through the Cat5e/6 Cable.